As an omni-channel player, Popken Fashion Group sells the fashion range of its four own-brands; Ulla Popken, GINA LAURA, Studio Untold and JP1880 international, in several hundred branches and, increasingly, via the internet. 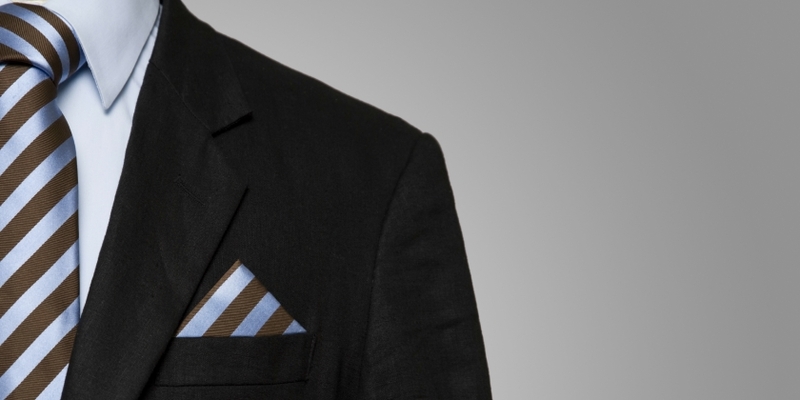 The group’s eCommerce was previously supported by an outdated search solution – however, this was increasingly reaching its limits given the rapid growth of the Popken Fashion Group. Global E-Commerce Summit is the leading conference on e-commerce and omni-channel retailing and will take place from 16th to 18th of June 2014 in the Hotel Arts, Barcelona. This year’s traide fair motto is “The Next E-Commerce Revolution: No Borders, No Channels”. It focuses on a goal, in which merchants are currently investing a lot: selling in multiple channels and in multiple countries. EuroShop 2014: Retailers are willing to invest. 109,000 visitors from 110 countries at the world’s leading retail trade fair. “The EuroShop is and remains the most important meeting place for the world of retail.” – This is the summary of Hans Werner Reinhard, Deputy Managing Director, Messe Düsseldorf, regarding EuroShop 2014, which took place from 16th to 20th of February already the 18th time. As the international leading trade fair for the retail branch, EuroShop is held since 1966 every three years and records continuous growth in both visitor and exhibitor numbers. 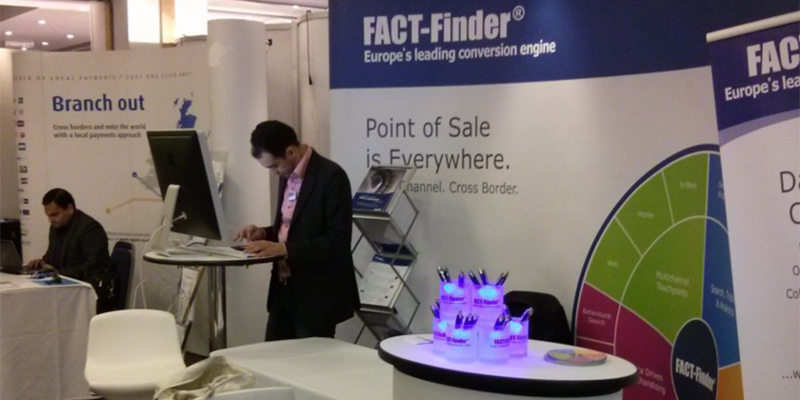 Continue readingEuroShop 2014: Retailers are willing to invest. They practiced ample self-criticism. 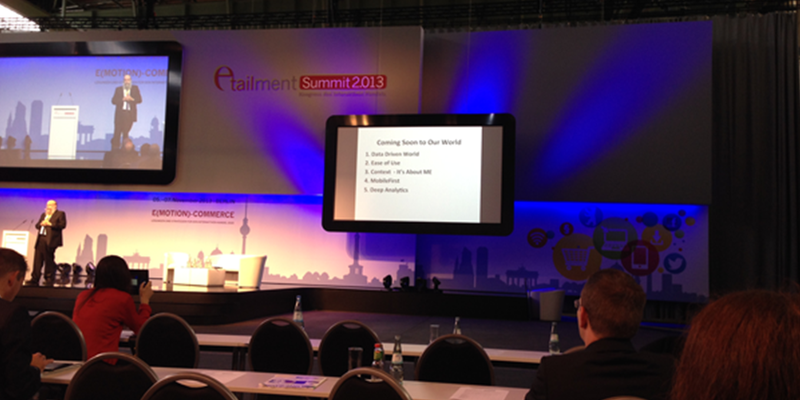 Rarely before, the own industry has been scrutinized so critically as at the etailment Summit 2013. Jack Wolfskin CEO, Michael Rupp, said the retail industry has by and large missed it to respond to the changes in consumers’ behavior. Additionally, the relentless questioning of Moderator Olaf Kolbrück stripped down the speakers’ innovative ideas and concepts. 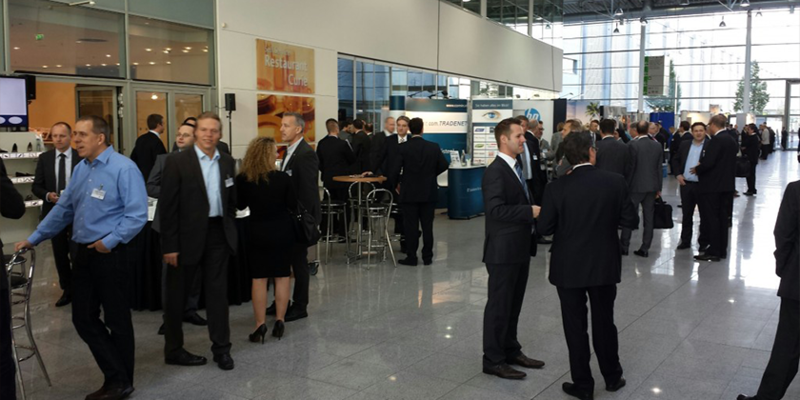 Focus on current trends in retail: EHI Technologietage 2013 attracted more than 500 high-profile visitors. 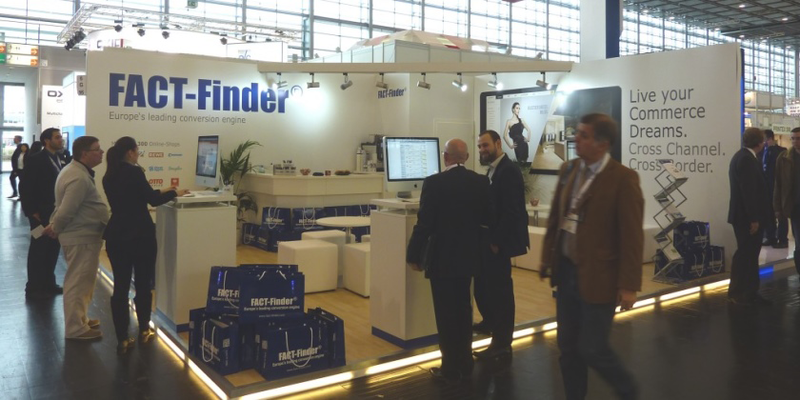 Continue readingFocus on current trends in retail: EHI Technologietage 2013 attracted more than 500 high-profile visitors. Numerous top decision makers from the retail industry had the 16th October 2013 marked in red on their calendar. Because on this day, this year’s Internet Retailing Conference & Expo in London, one of the most important events for business people in trade, took place. In the foreground were two issues that currently set the pace in the retail world: multichannel commerce and customer experience. In both, not only merchants that already appeal to customers through different channels were interested – among the visitors were also online pure players, executives of brick and mortar as well as suppliers and analysts.